We have a very busy few months coming up with various gin themed events around the country. 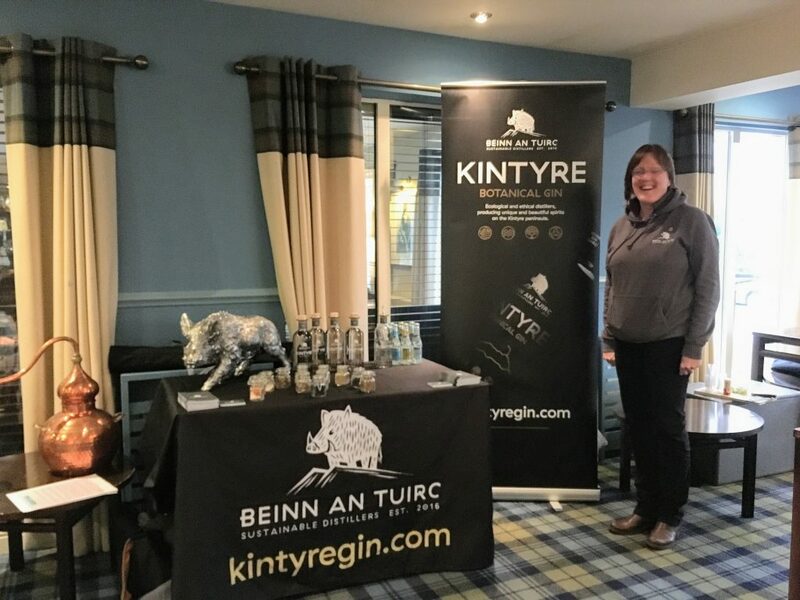 We love getting out and about with Kintyre Gin and it’s a great way to share the story and introduce the brand to new audiences. 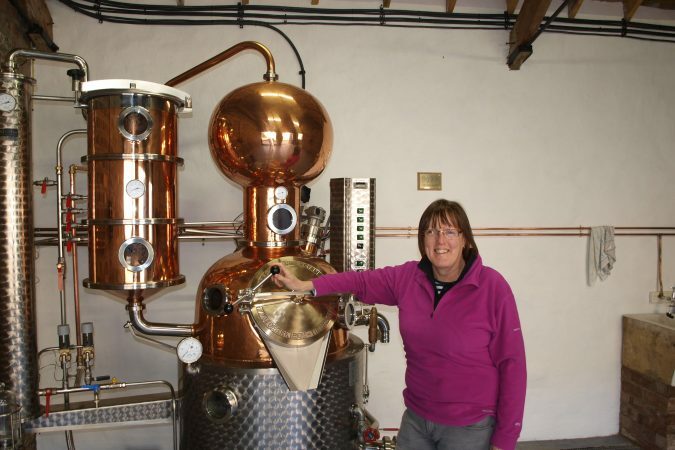 We have added to our range since we launched last year so gin festivals are a great way to introduce our new products. 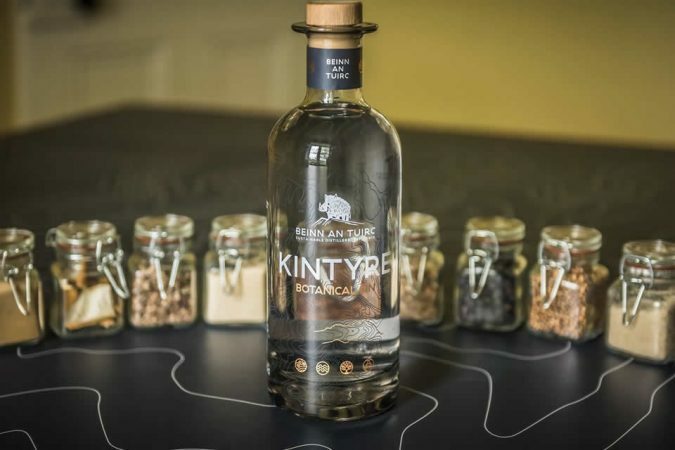 Our Oak Aged Botanical Gin has been a bestseller since we brought it out in April and our Kintyre Pink Gin has flown off the shelves in its first few weeks. Here’s a calendar of events – hopefully there will be one near you! Come along and say hello. 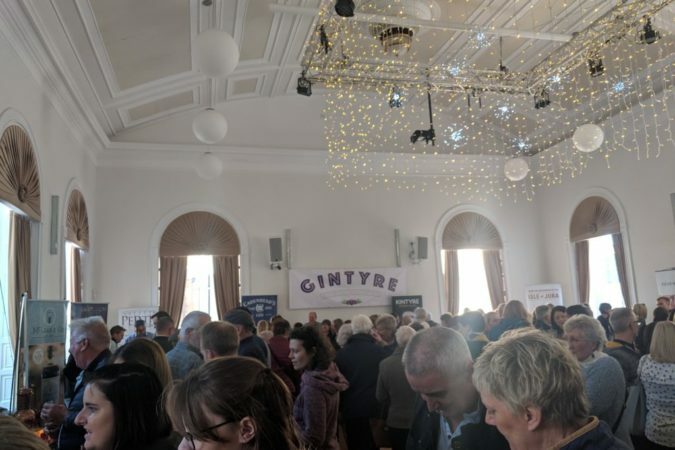 Tagged with: Campbeltown Christmas Market, Gin festivals, Ginfall, Glenbarr Stores, Harvey Nichols, Loch Fyne Oysters, Oban Chocolate Company, Stirling Gin Festival.